Fantastic 2 bedroom condo with great square footage and plenty of parking and storage. 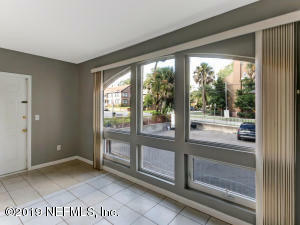 Located one block from the river in a beautiful part of Avondale. This unit has been freshly painted and ready for new owners. 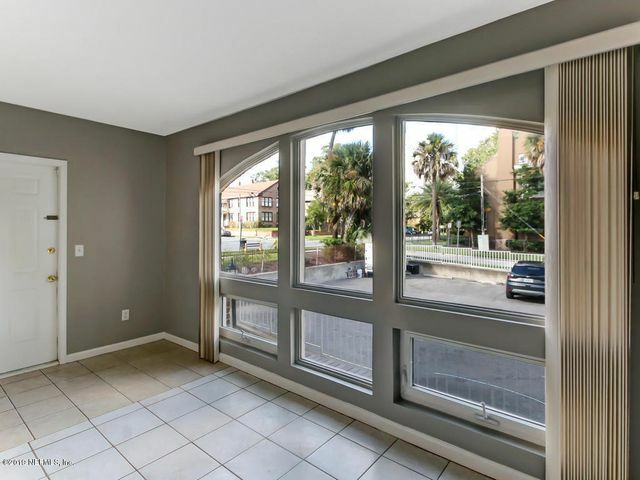 This ground floor condo features tile floors throughout, two entrances and separate bathrooms (perfect for a roommate situation) a beautiful sunroom and indoor laundry with washer/dryer. Two parking spaces including one covered spot and extra storage outside make this a perfect condo and at a great price! Water/Sewer included in the condo dues and list of condo coverage is available. This spacious condo will not disappoint.